Big Bud got its name from the massive buds it ptroduces. These buds are so big, they make your eyes pop with sheer excitement. This indica comes with a spicy, earthy aroma. You’ll enjoy the sweet fruity flavors, balanced high and smooth toke. 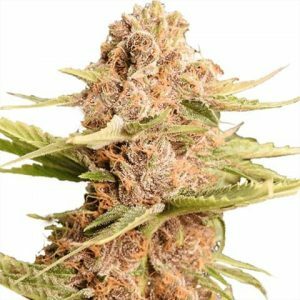 It’s a feminized, autoflowering cannabis plant that flourishes best indoors and/or in sunny outdoor climates. However, expert growers suggest creating a hydroponic setup indoors for growing Big Bu.t This method not only develops massive-sized buds, but the stalks are extremely thick as well. This is necessary for the stalks to be able to hold up the weight of the massive flowers. 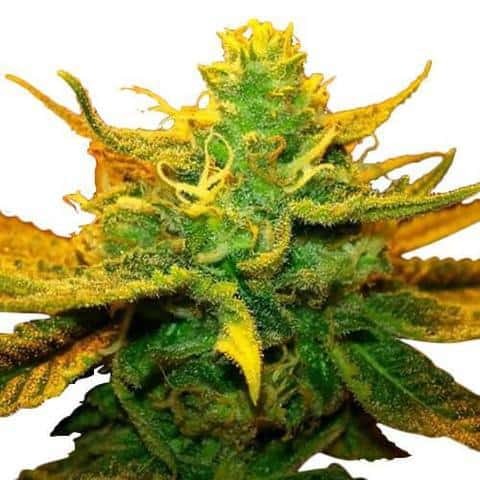 When growing Big Bud indoors, the expected yield will be between 12 to 20 ounces per square meter. Including curing time, it should take about 7-9 weeks for the plants to flower completely. For the best results, be sure to provide support at areas where the branches become very heavy. This will prevent them from snapping or bending. Using hydroponics and a method known as Sea of Green will help the plants yield the most, according to experts. Indoors, you’ll need an ideal lighting set up in an indoor grow tent. This will allow more light to penetrate the parts of the plant that are hard to reach as it grows. 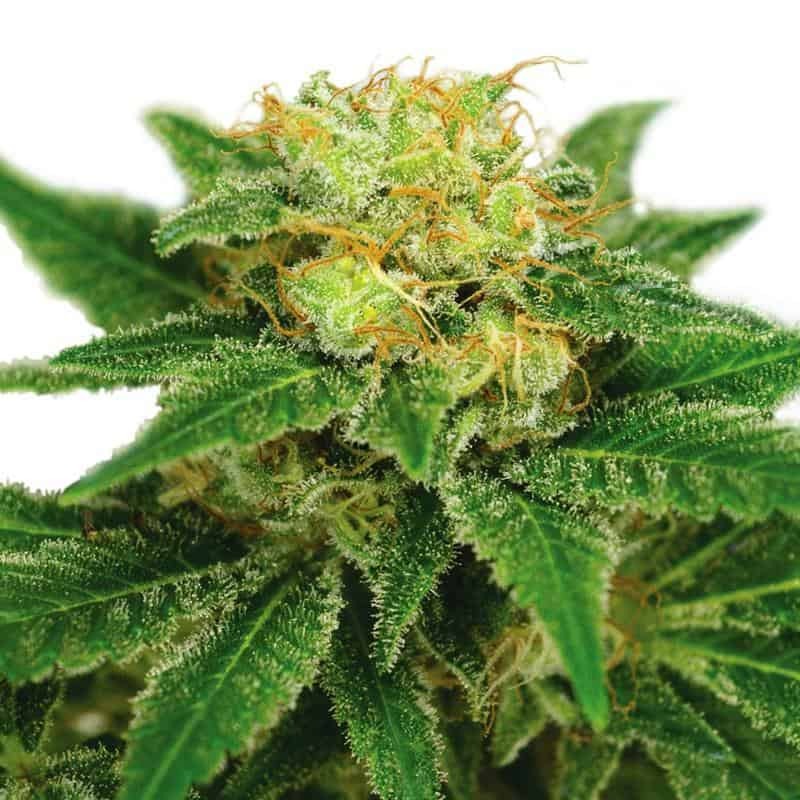 Big Bud produces high yields for both home cultivators and commercial growers. It also produces some of the largest flowers on the retail cannabis market. This indica strain produces very few leaves, so the majority of the plant is consumable, smokable marijuana. Very few other strains of cannabis can touch its legendary productivity. The Big Bud strain of cannabis is ntot new; it’s been around for quite a while now. Although its exact origin is unknown, there’s a popular story behind it. According to marijuana history, it originated in the U.S. during the latter part of Nixon’s administration.